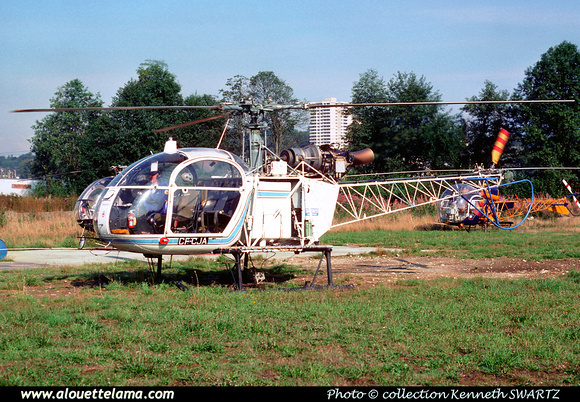 CF-CJA Eurocopter (Aérospatiale) SA318C Alouette II Astazou MSN 2222, Transwest Helicopters (1965) Ltd - Canada - 29-08-1975 - Photo Kenneth Swartz collection. 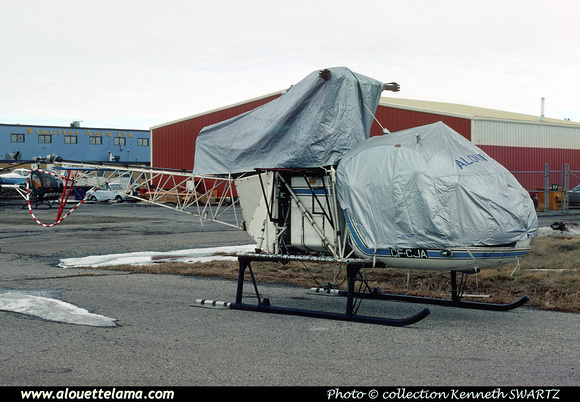 CF-CJA Eurocopter (Aérospatiale) SA318C Alouette II Astazou MSN 2222 - Calgary, AB - CYYC - 19-03-1978 - Photo Kenneth Swartz collection. 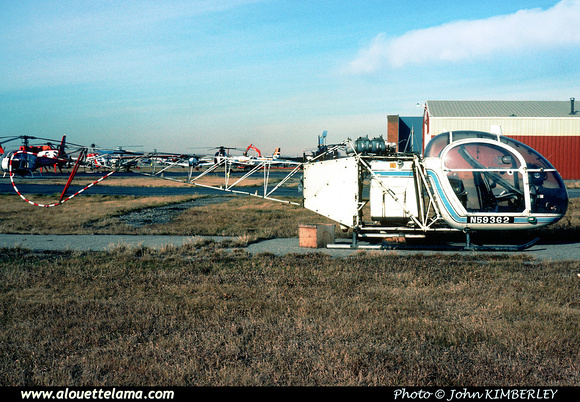 N59362 Eurocopter (Aérospatiale) SA318C Alouette II Astazou MSN 2222 - Calgary, AB - CYYC - 11-1980 - Photo John Kimberley, Kenneth Swartz collection.